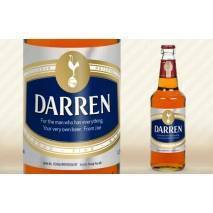 The perfect gift for that mad Spurs fan in your life! 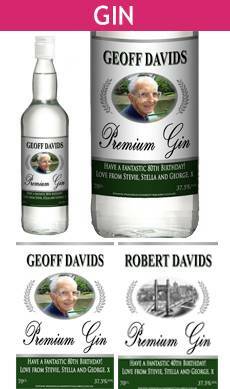 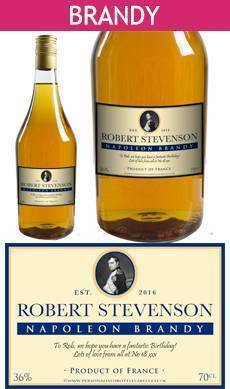 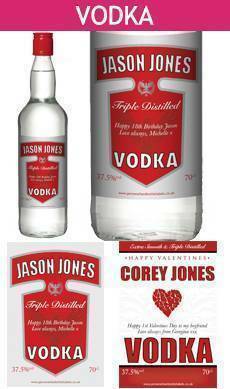 Have his or her name on their very own bottle of alcohol! 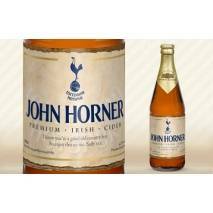 Whether you’re looking for a gift for a Tottenham Hotspur FC fan or you’re one yourself, start browsing here for the perfect Spurs gift. 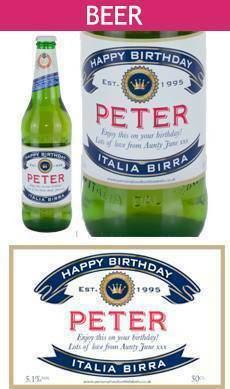 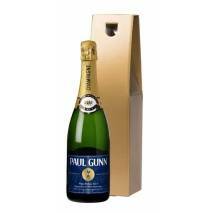 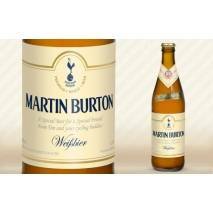 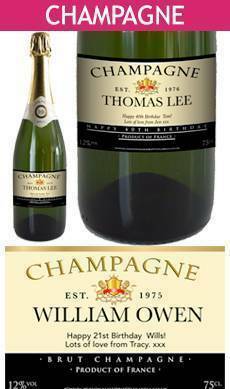 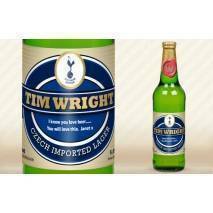 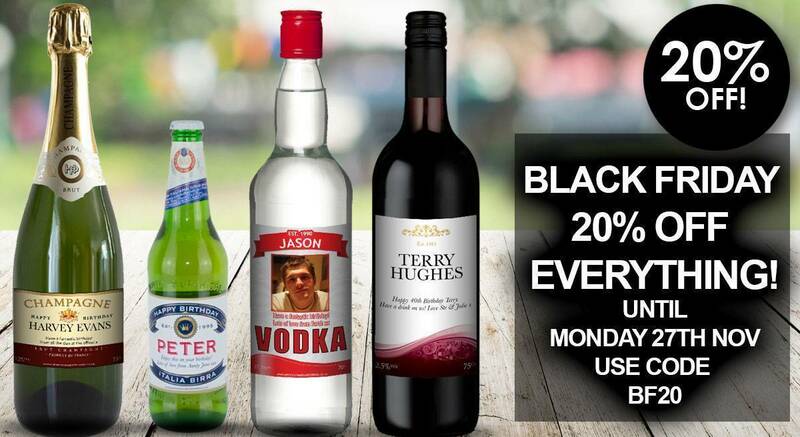 Choose from personalised Spurs beer, cider and lager, personalised Tottenham Hotspur FC wine, champagne and more!